A shadow seemed to come down over Mark’s eyes, like curtains closing in a dark room. There is no release date for Lady Midnight yet but let’s cross our fingers for next year! I agree. 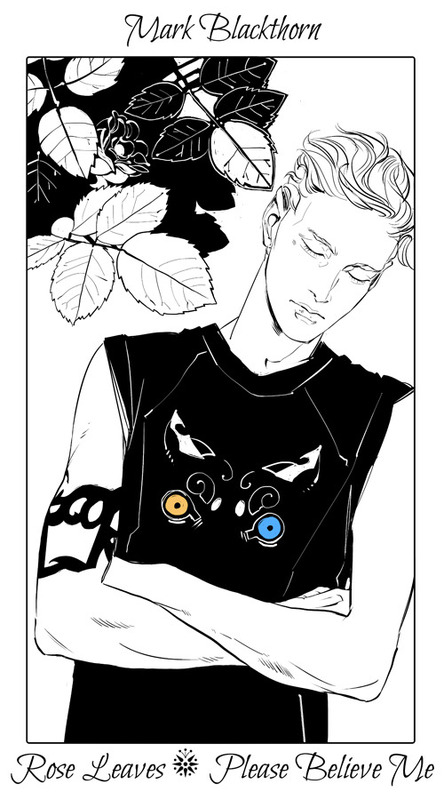 If I decide to give TDA a try, i’ll be for Mark Blackthorn. The other Blackthorn children in CoHF didn’t impress me in the slightest. . Agreed. 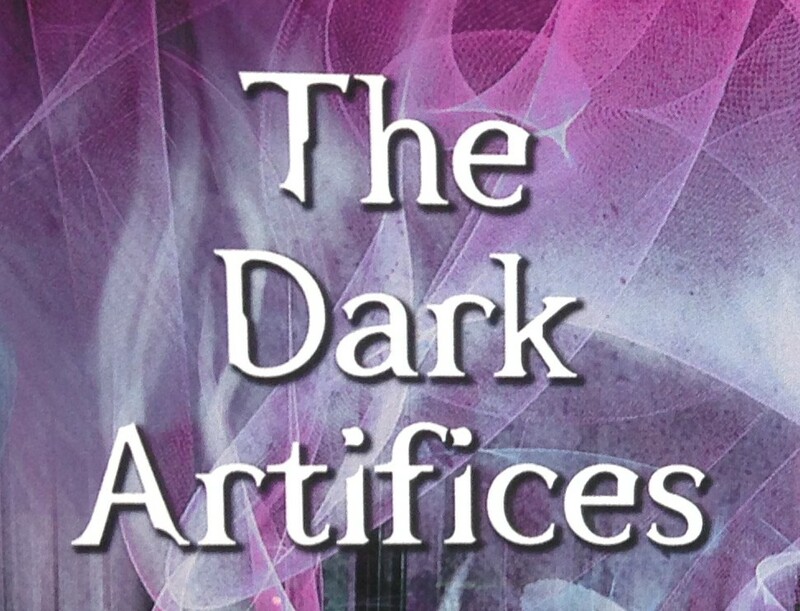 They were just kinda boring and didn’t catch my attention as much as Mark Blackthorn. He is much more interesting. Much of the love I had for TMI was the drama, love, and uniqueness of Clary & Jace. Totally agree with you. Is it weird that I want Emma to end up with mark instead? It’s not I get the same feeling too…..
Omg Emma and Mark yes! Totally agree. Me too! I Hope they will end up together! Havent Jules Said in CoHF that Emma Looks always in Mark direction? I think he’s going to end up being the tortured and complicated male protagonist. He’ll be the Jace and Will in TDA. All of the snippets thus far, and his history as we know it, seem to indicate he has a lot going on in his head. sorry but no way! I ship Julian and Emma already. I hope they end up together too! Mee too. Hope, Cassandra will make, that they end up together. I mean Emma and Mark. I reeeeeaaaaally hope Mark and Emma end up together! !